With one of Jordan’s largest Christian communities, the city of al-Karak provides a historical example of peaceful coexistence between Christian and Muslim communities. The city’s unity is reflected in its outspoken denouncement and resistance of terrorist attacks in recent years. In December 2015, Daesh took hostage of Royal Jordanian Air Force Lt. Pilot Muath Al-Kassasbeh, whose brutal murder resounded throughout his hometown of al-Karak. Only one year later, al-Karak was targeted by Daesh militants, killing 10 Jordanians and one Canadian tourist. Similar to other Jordanian cities, al-Karak struggles with tribal sensitivities. 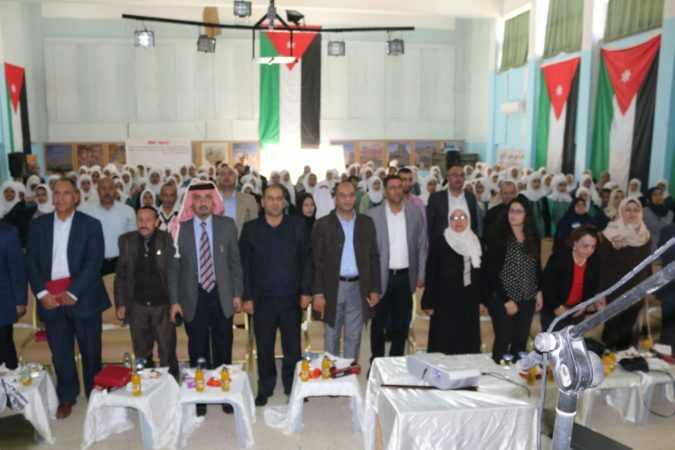 Following the death of Mu’tah University student Osama Duheisat in tribal violence in 2013, the university hosted its first PVE conference in collaboration with al-Karak’s SCN Community Prevention Network (CPN) in early 2018. 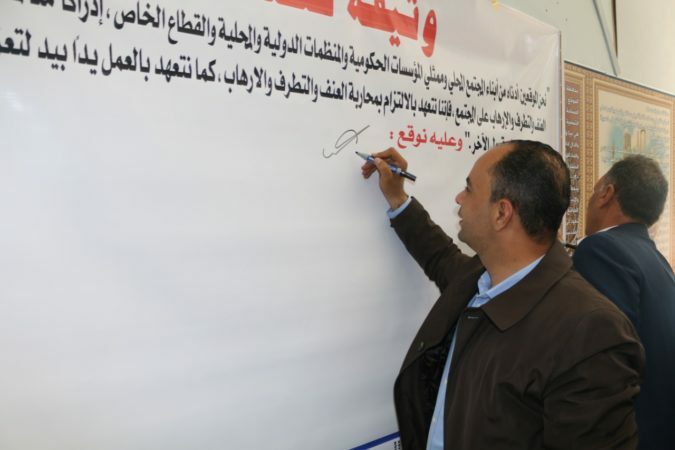 Led by the Strong Cities Network, the establishment of al-Karak’s CPN is an example of a grassroots initiative that addresses al-Karak’s local issues through a preventing violent extremism (PVE) lens. 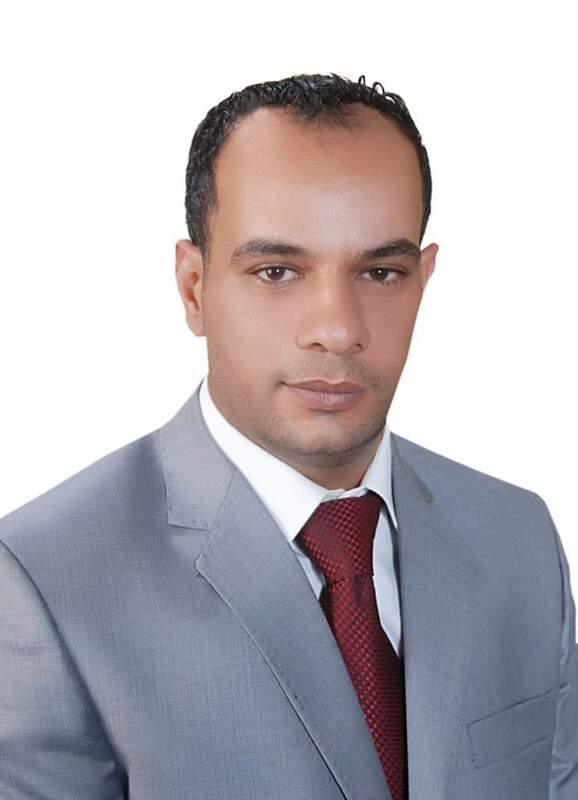 Al-Karak’s CPN focus on youth is supported by the city’s youngest elected mayor in Jordan, Mayor Ibrahim Al-Karaki. In a region that has borne witness to ongoing political conflict and unrest, Jordan has been a safe haven for refugees from neighbouring Palestine, Iraq and Syria. Jordan hosts one of the largest Palestinian diaspora refugee communities in the Middle East, with more than 2 million refugees registered by the United Nations Relief Works Agency (UNRWA) for Palestinian Refugees. Following the U.S.-led invasion of Iraq in 2003, Iraqis fleeing the conflict settled in Jordan, particularly in the capital, Amman. In 2012, Zaatari refugee camp was established, and has since become the largest Syrian refugee camp in the world. Conflict in neighbouring countries has heightened the terrorism risk in Jordanian cities. In November 2005, the Iraqi branch of Al-Qaeda targeted three hotels in Amman, in coordinated suicide attacks killing more than 55 people. More recently, Daesh took hostage and claimed the life of Royal Jordanian Air Force Lieutenant Pilot Muath Al-Kassasbeh, who was burned to death in a cage. The incident provoked shock and outrage in Jordan, as elsewhere across the world, and prompted the launch of ‘Operation Martyr Muath’ by the Royal Jordanian Air Force against Daesh. In late 2016, Daesh also attacked al-Karak, a Strong Cities Network member city. The attack claimed the lives of 10 people. In more recent years, Jordan has witnessed a series of university student campus violence, often ascribed to tribal tensions. In 2013, one such incident resulted in the death of a 21 year-old university student at Mu’tah University in al-Karak. In 2016 the Strong Cities Network launched 6 Community Prevention Networks (CPNs) across Lebanon and Jordan. Working at a municipal level, the CPNs seek to bridge communication between the municipality and local civil society organisations (CSOs), NGOs and other stakeholders such as teachers, social workers and religious leaders interested in PVE. The SCN CPN model is tailored to each city’s needs, working to address the issues that members of the network see as a priority. Local stakeholders know their local contexts, and are best suited to address the challenges their cities face. In al-Karak, the CPN has chosen to focus on youth and raising community awareness. The CPN is made up of 18 members from different professional backgrounds, including civil society organisers, teachers and religious leaders such as Father Bulos Albaqaain from al-Karak’s local Roman Catholic Church. 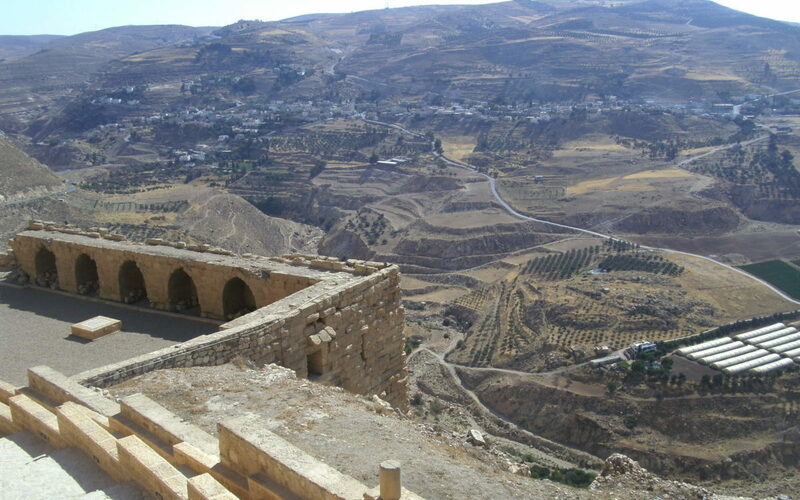 Al-Karak is also led by the youngest mayor in Jordan, Mayor Ibrahim Al-Karaki. Mayor Al-Karaki was one of three Jordanian and Lebanese mayors to attend the SCN 2018 Global Summit in Melbourne, Australia. The Mayor highlighted al-Karak CPN initiatives at the Summit’s Mayoral Leadership Forum, stressing the importance of creating opportunities for youth and engaging them in politics. The CPN is supported by the Greater al-Karak Municipality and is actively engaged with events delivered by the CPN. Facilitating this communication is the CPNs Focal Point, Saleh Obisat. Al-Karak officially launched its Community Prevention Network in October 2017. Al-Karak’s CPN is particularly active, delivering and participating in a range of activities and events. In April 2018, al-Karak’s CPN hosted its first national level PVE conference titled ‘The National Strategy to encounter Global Extremism and Terrorism’, with Mu’tah University. Over the course of three days, academics, politicians, local community leaders and experts discussed and presented papers on PVE. The conference is an example of how the SCN CPN bridges the gap between local and national level strategies. The conference was endorsed and attended by HRH Prince Hamzeh Bin El Hussein. In the spirit of creativity, al-Karak’s CPN organised its first PVE Creativity Award. The award highlights creative approaches to working with PVE, through poetry, art, film or otherwise. Building on this community awareness raising approach, al-Karak’s CPN hosted a PVE festival engaging youth in interactive theatre, hosting bookstalls and showcasing local artist’s talent in a gallery. Working at a grassroots level, al-Karak’s CPN has organised community dialogue sessions and PVE awareness sessions in schools. The community dialogue sessions serve as a safe and inclusive space to discuss inter-sectional approaches to PVE initiatives. Meanwhile, the CPN has collaborated with al-Karak’s Peace Community Centre to deliver a series of PVE awareness sessions in schools.